The Baja 1000 has become the epitome of off-road competition since its inception in 1967. The event has gained a worldwide reputation for its ruggedness and gathers riders from around the world on a yearly basis. The 850 mile-long course through the Baja California peninsula has been putting racers and vehicles to the test for half a century and this year, major Baja player Triumph is making a comeback after years of absence. The maker finally has a model capable of tackling the grueling competition: its new Scrambler 1200. Last week, after much build up, Triumph finally lifted the curtain on the latest addition to its lineup. The new model is Triumph’s reconnection to its roots, back to when it built true, rugged scramblers—and back to when the name Triumph was a synonym of Baja. To prove that it isn’t fooling around and that the new 1200 isn’t afraid of a few bumps, Triumph has announced that it will christen its new model at the 2018 Baja 1000 coming in November. 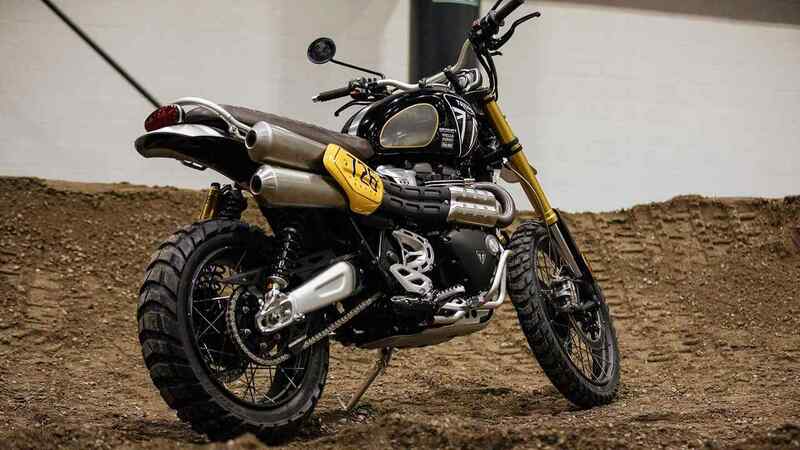 To take on the desert, the specially prepared Scrambler 1200 XE will receive a few upgrades, including crash bars, an extended sump guard, as well a race-spec exhaust and lighting. The XE will be straddled by Baja veteran, stunt rider, and seasoned racer Ernie Vigil. This isn’t Vigil’s first desert rodeo and he even competed in the Mexican 1000 on a Triumph Tiger 800 four years ago. This is a big comeback for Triumph that established a true off-roading legacy during the Baja’s early days when models such as the Bonneville T120TT and TR6c were true scrambler warriors. The British lineup had since lost some of its dust-friendly DNA, until now. 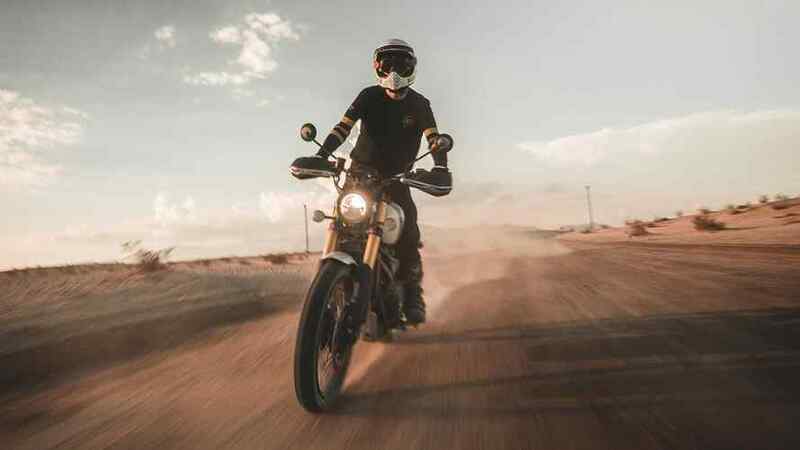 The Scrambler 1200 takes everything the brand knows about scramblers and takes it a step further and what better way to welcome-back Triumph’s off-roading days than with a handful of Mexican dust.